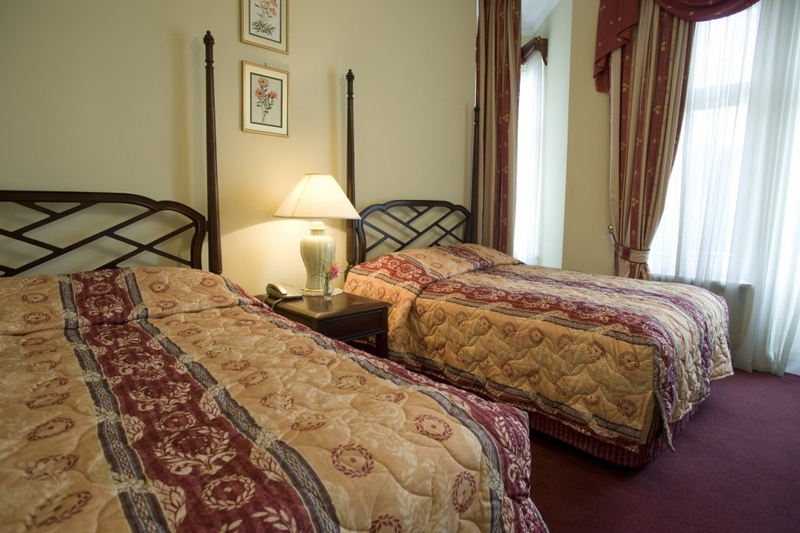 Our Deluxe rooms are located on the first floor. 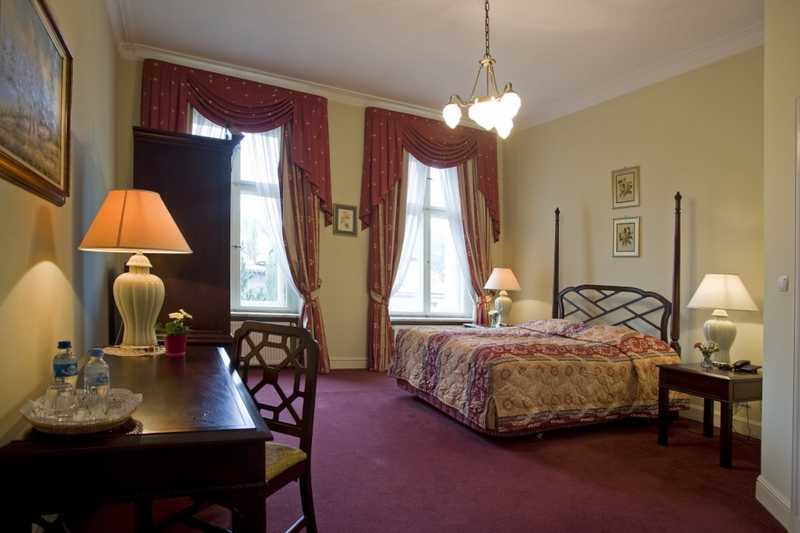 These rooms are exceptionally spacious, with large windows. 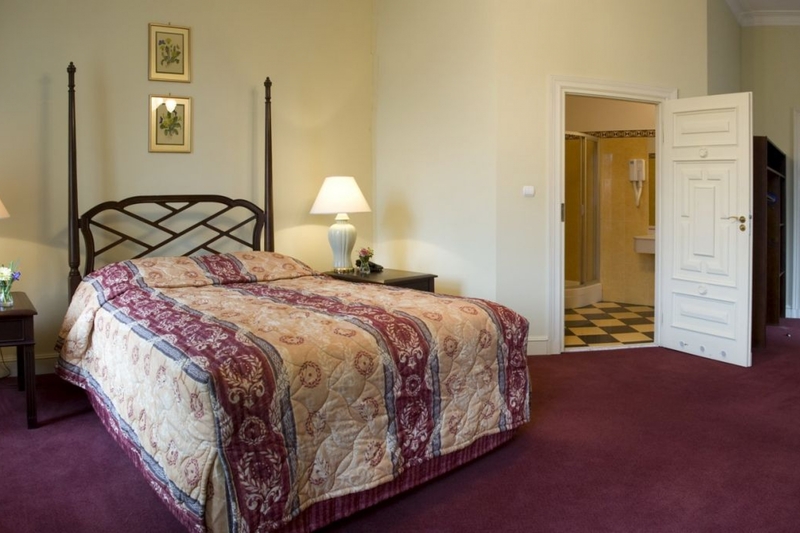 The Deluxe room price also includes a complimentary 20 minute relaxation session in the Warm Waters of Nuvola at Spa Bella Medi! 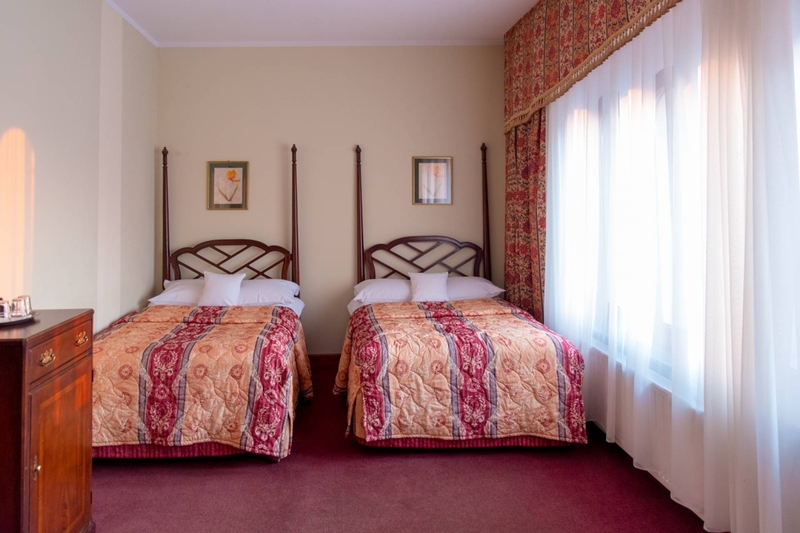 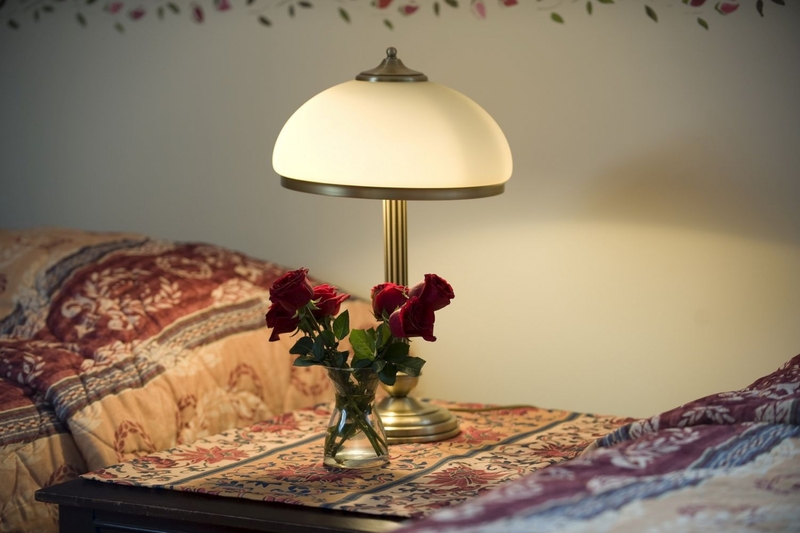 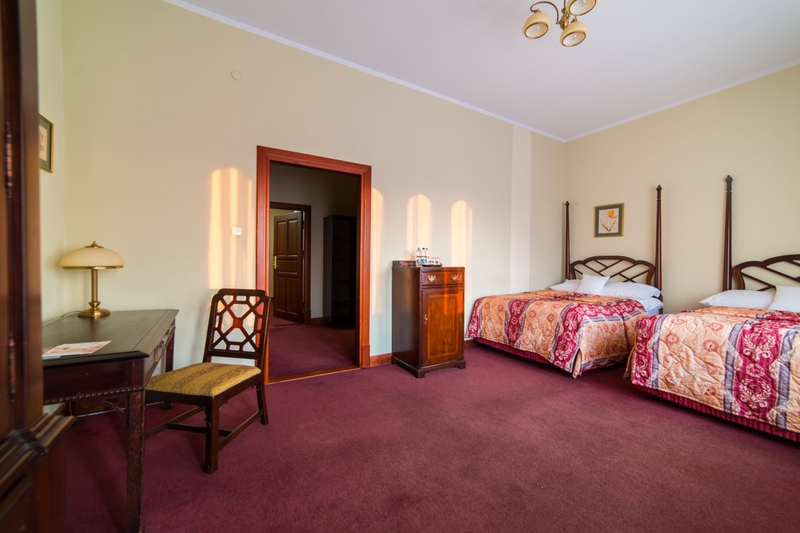 Guests of the Palace can enjoy cozy and charming rooms, free internet access and free parking.